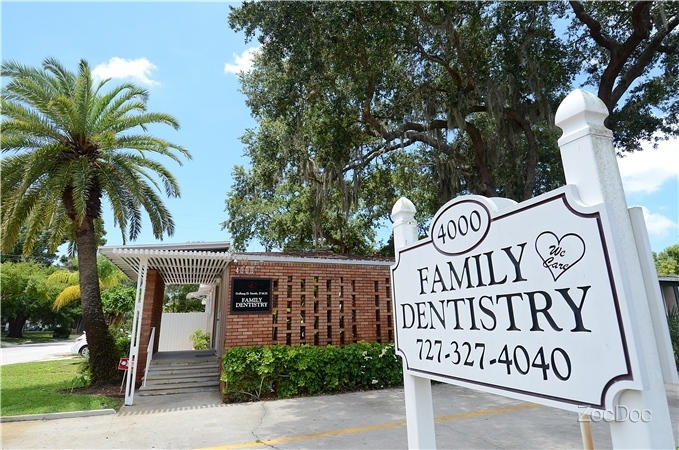 Our office strives to create a comfortable and friendly environment where we can provide you an your family with the highest quality and finest dental care in the area. We listen to your concerns and we explain your treatment options in detail. Our staff is highly trained professionals, caring and courteous. I would recommend Dr. Smith and her office to anyone. Very caring staff! Always nice and take good care of you.